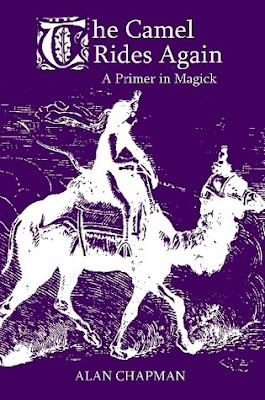 In six short chapters and one appendix, this book strips down Magick to its barest essentials. To beginners, it offers a basic understanding of what Magick is and how it can be worked. To more advanced practitioners, it offers an exciting new perspective on the definition of Magick, and its relationship to personal enlightenment.